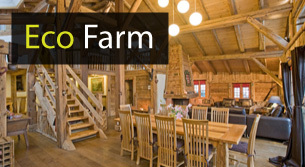 Beautiful authentic FARMHOUSE with contemporary feel and eco features. 5 ensuite bedrooms. Ideal location 2 mins walk from the Bellevue cablecar. 6m 'Swimspa' hot tub. Sauna. Flexible service. Sleeps 10. 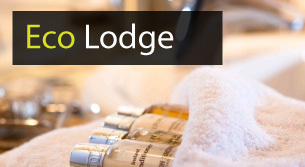 Boutique mountain lodge with flexible stays. 7 bedrooms with ensuite or private facilities. Sauna and hot tub. Last minutes DEALS for smaller groups! Sleeps 10-15. Two APARTMENTS only 2 mins walk from the Bellevue ski lifts in Les Houches. Located in a village house. Ground floor Jardin apartment sleeps 4 and has a hot tub and sauna whilst the Loft apartment sleeps 4-6 guests. 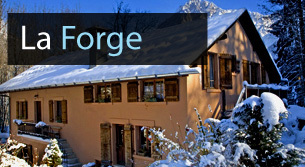 Flexible weekend stays see Ski Weekend or great value Mid Week ski break in the superb surroundings of a luxury chalet. We will facilitates all your requirements in advance allowing you to maximise your time on the slopes ! Available catered for groups or self catered. "Having skied for over 20 years it was one of the most memorable and well organised ski holidays we have ever experienced, a special thanks to all your team. 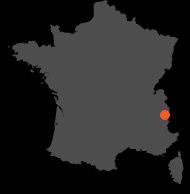 The chalet exceeded all our expectations due to it's superb location and sumptuous comforts and we have already recommended it to all of our friends, who we are sure you will hear from in the near future." " ...for 20 years Huski has ruled this roost and know all the best places to ski....The owners come from food orientated backgrounds... Try the honey and mustard duck with sage-infused cannellini beans and the wonderfully-named dessert Mont Blanc Mess"
"Just a short note to say how much we really enjoyed our stay ... I knew it was going to be good but it really exceeded our highest expectations. From the moment we were met until the moment we left we received nothing but the very best and friendliest service."